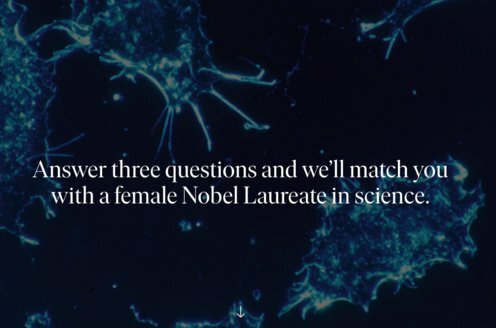 The Nobel Assembly at Karolinska Institutet has awarded the Nobel Prize in Physiology or Medicine jointly to Leland Hartwell, Tim Hunt and Paul Nurse for their discoveries of “key regulators of the cell cycle”. Using genetic and biochemical methods, they identified the molecules CDK and cyclin that control the cell cycle in eukaryotic organisms. These fundamental discoveries have a profound impact on many aspects of biology and medicine. 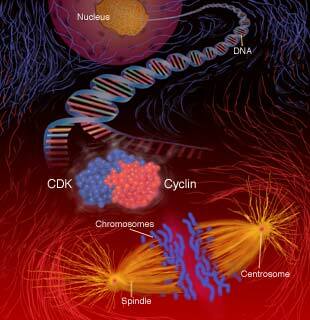 CDK and cyclin are key molecules that control and coordinate DNA-synthesis, chromosome separation and cell division. CDK and cyclin together drive the cell from one cell cycle phase to the next. Play the “Control of the Cell Cycle” game!